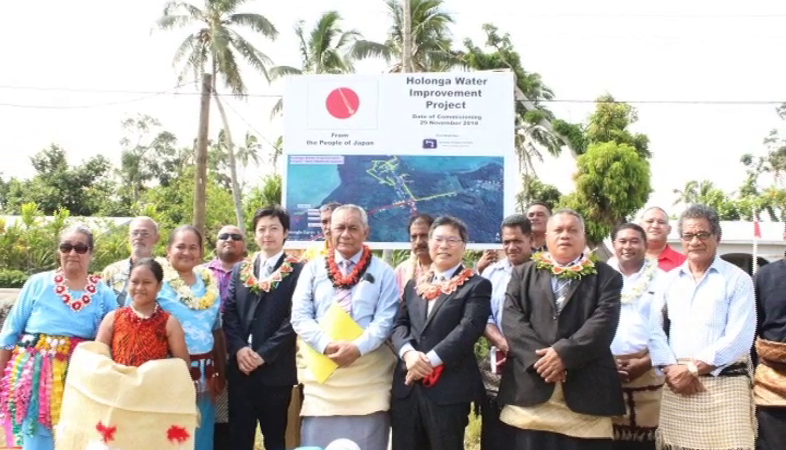 The people of Holonga yesterday celebrated their new water supply system, a project funded by the Government of Japan. The total cost of the project was more than 100 thousand pa’anga which included the upgrading of the water supply system and replacing the main pipes of the system throughout the village. 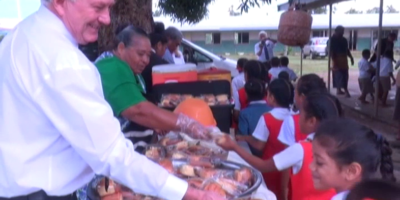 The Town officer – ‘Aloisio Finau says, the locals faced many water problems in the past and now they are excited knowing the issue has been addressed. 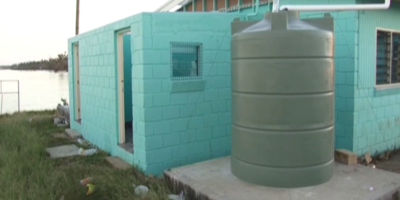 Holonga’s water supply is operated by its own committee for water distribution. According to the 2016 census there are 89 households in Holonga with 488 residents.